Greenery reminds us to take a moment and breathe in the beauty of nature. 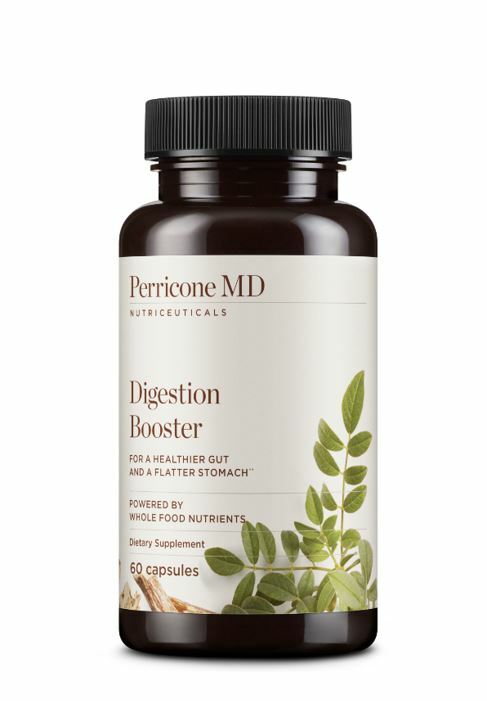 Discover more beauty products with natural and organic ingredients for your modern lifestyle. ​This revolutionary series from Dr Nicholas Perricone is about pre-empting the first signs of ageing and preserving youthful skin. Targeted at millennials desiring prevention over repair, its NRF2 Antioxidant Support Complex™ activates antioxidant pathways to reduce the root cause of fine lines and wrinkles. 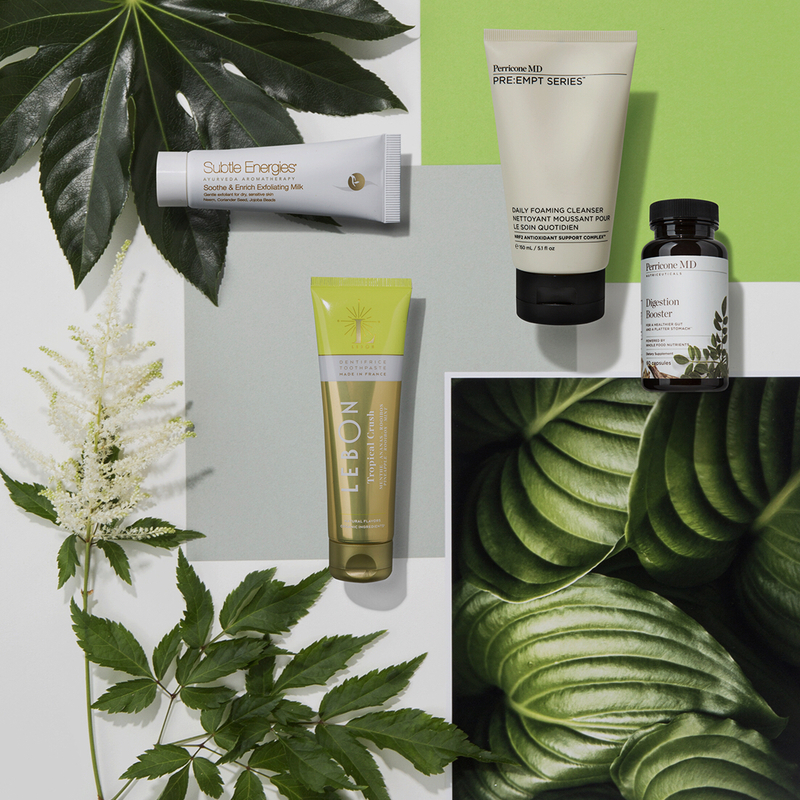 Soothe & Enrich is a treatment ritual created to protect the skin from environmental pollutants. 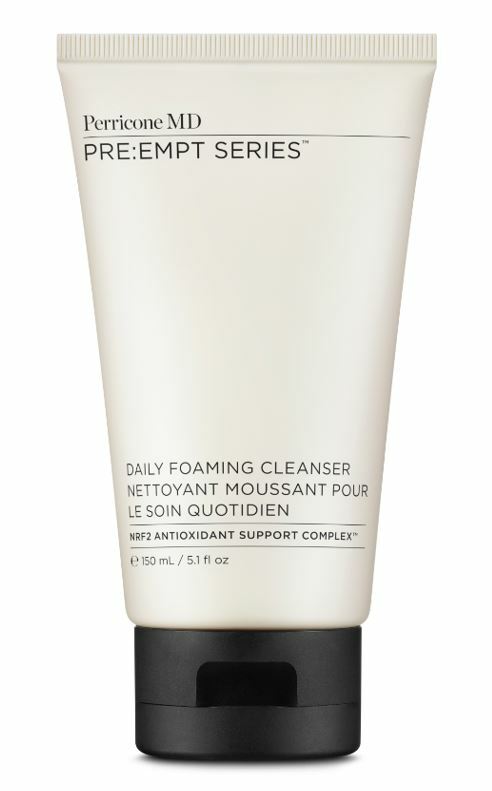 This dual-action milk cleanser softly exfoliates dead skin with jojoba beads while gently hydrating. The ancient skin foods of neem, coriander seed, and rhu khus are infused to leave the face feeling baby soft and enriched. 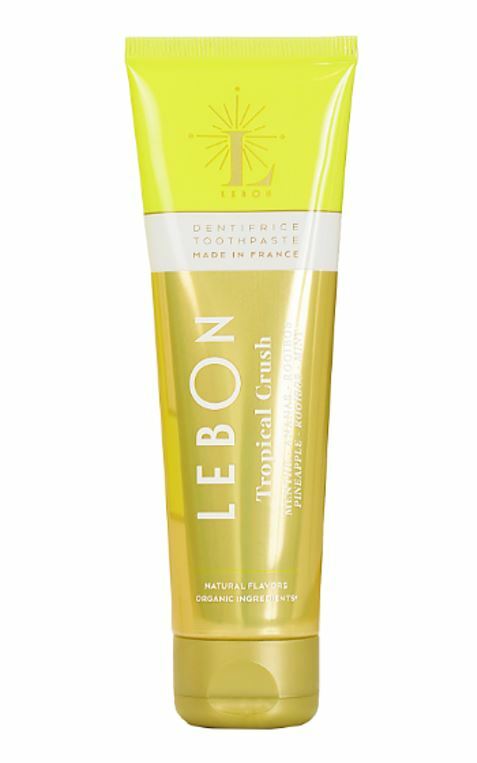 Adding an element of tropical glamour to tooth brushing, Tropical Crush takes juicy pineapple, adds fresh rooibos and sweet Moroccan mint, and shakes it into a deliciously summery cocktail. Like a beach vacation in a tube, the yellow-and-gold packaging ups the glamour ante further, leaving breath fresh and fruity.